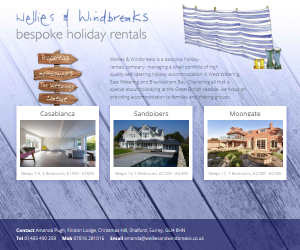 Holiday Rental site. 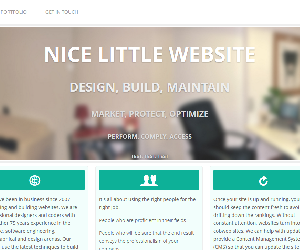 Back end is still PHP and MySQL, with a Perch Content Management System, heavily customized. Source code in private Github repo. 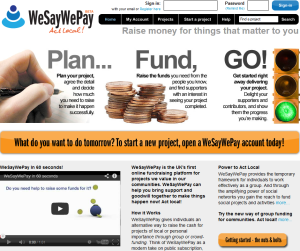 The first incarnation of a spare parts platform, an ambitious project funded by private equity. Uses the AngularJS framework, Bootstrap for the initial CSS and design, and Less for CSS preprocessing. Back end is still PHP and MySQL, with a Perch Content Management System. Source code in private Github repo. 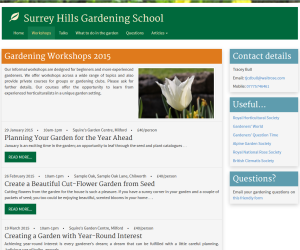 Website for the Surrey Hills Gardening School. 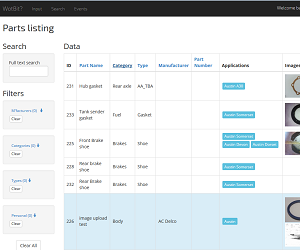 Considerable customisation of Perch templates to enable specific data entry and query use cases. Using Sass CSS preprocessor and Grunt and Node in development. Source in private Github repo. 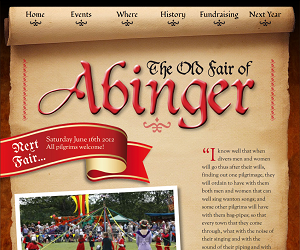 The local medieval fair is a big attraction and traffic for the site reaches many thousands per day around fair time. Images are stored on Flickr to alleviate bandwidth. CSS3 transitions were used to rotate the images and a rather attractive font called Fondamento from Google fonts was used. Click to visit the site. 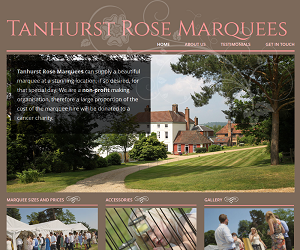 A beautiful marquee at a stunning location on Leith Hill, Surrey. For that special day. Large proportion of profits donated to a cancer charity. Google fonts Open Sans for the body and Cinzel for the headings. 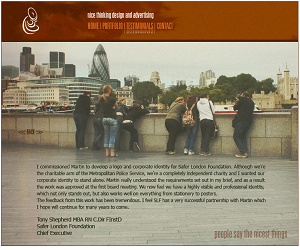 CSS3 transforms on the menu items add a subtle touch, while the ever popular Nivo slider is used on the Gallery page. Click to visit the site. 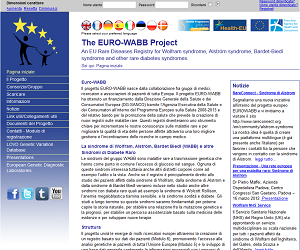 Euro-WABB is an information site for rare forms of diabetes. We had to pay special attention to accessibility as most sufferers have visual problems. The audience is mainly european so a multi-language module was built in to the Joomla Content Management System. Admins and professionals have logins in order to upload texts to the documentation area. Click to visit the site. 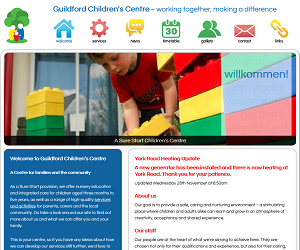 An eye catching design by Ambleglow and a Perch content management system provides the staff at the centre with an attractive and easy-to-use system that they can update from anywhere across the internet. There's a Nivo slider on the home page and a lightbox component on the gallery page. The timetable page looks complex but Perch was customised to make the page easy for staff to maintain. UK Power Networks Services intranet documentation portal. 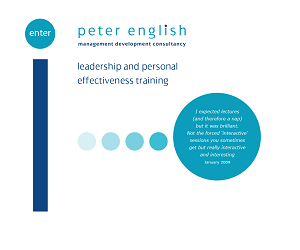 An in-house design which adhered to the corporate style guide. 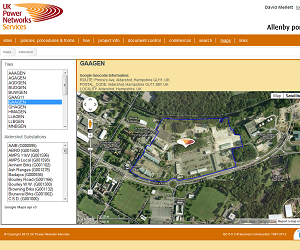 Features some unique features such as asset mapping and area outlining in Google Maps. Built on the Business Collaborator system from UNIT4. 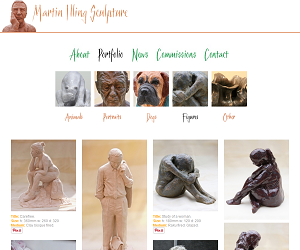 A fairly straightforward portfolio site for a sculpturer. Uses masonry.js to tile the images to the best fit, fancybox for the popups. Integrates with Pinterest. The Reading Job News site was designed by Charlotte at Ambleglow. It's a very clean design with strong use of colour. Vacancies are input into the back end and then appear automatically on the site depending on opening and closing dates. 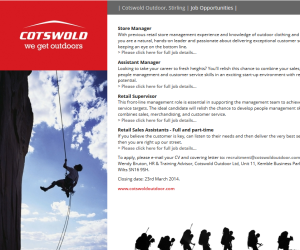 A news feed is available so that interested parties are alerted when new jobs are uploaded. 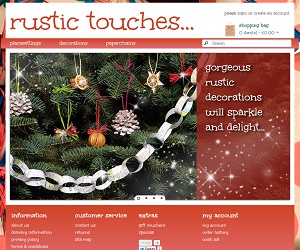 An e-Commerce site selling festive decorations. Designed in-house, it uses the OpenCart e-Commerce platform. Includes 'rich snippets' using schema.org for better representation in Google search results pages. There's a Nivo slider on the home page and social network integration in the footer. 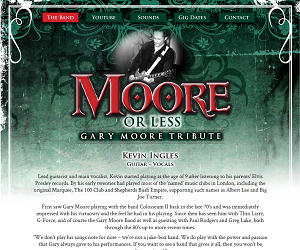 A Kevin Ingles design for an up and coming tribute band. Heavy use of audio and video across the site. Video is stored on Youtube to protect bandwidth and the PodSnack audio player is used to listen to the bands songs. 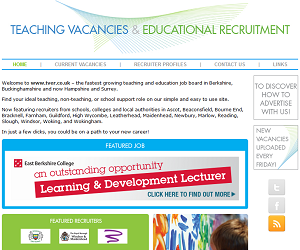 A recruitment site, a conglomeration of Educational vacancies in and around the Thames Valley. 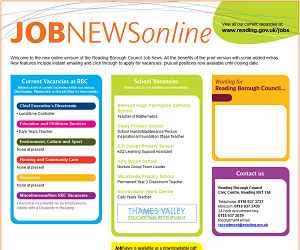 Vacancies input into the back end appear on the site depending on opening and closing dates. It features automation for tweeting to Twitter and for mailing to clients when a job is uploaded. There is a news feed for regular readers. It has custom fields in Google Analytics to monitor home page activity. A recruitment micro-site. Rotating giant background images on the home page. This is the main database from which three recuitment sites run. 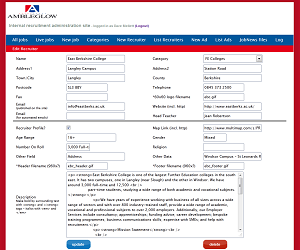 There are forms for inputting vacancies, recruiters and adverts. There is also an automation system for Twitter and emails. A recruitment micro-site. Uses the Ultima font and the Nivo slider for the Gallery page. This site! Uses lazy loading of images to cut down on bandwidth and speed up browsing. It's a responsive design, optimised for iPad and iPhone. Using the HTML5 Boilerplate and Modernizr helps provide users with older browsers with a sensible user experience. Website for Ambleglow. Uses Lightbox for the Gallery page. A website for a group of canvassers. 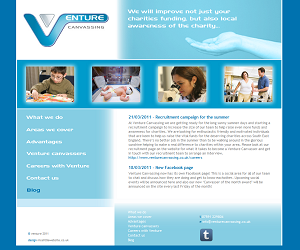 It's an in-house design featuring a feed from the clients Tumblr blog. 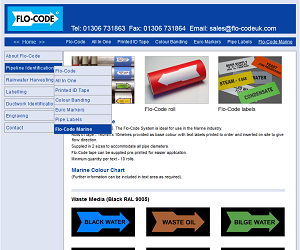 Flo-Code make the original pipeline identification labelling system using brightly coloured, internationally recognised images. It's a very streamlined site with efficient minimaslist coding which makes for superfast loading times. A local beautician using an holistic and organic approach to beauty, health and anti-ageing. The Joomla Content Management System is deployed. 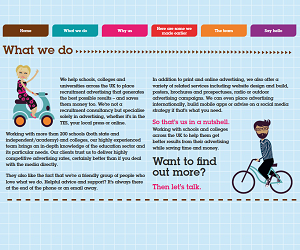 A website for one of our designers. Lots of images so aggressive optimisation was a key factor. 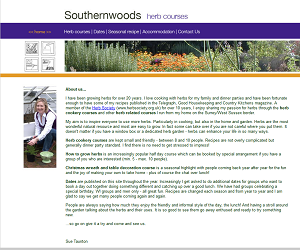 A herb specialist running 'cooking with herbs' courses and christmas wreath courses. 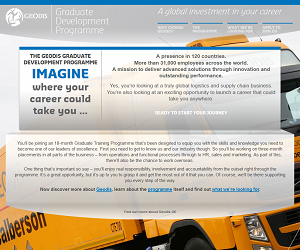 Other clients have included: Mayor's Fund for London, Deloitte, Interactive Data, Synapps and many more.